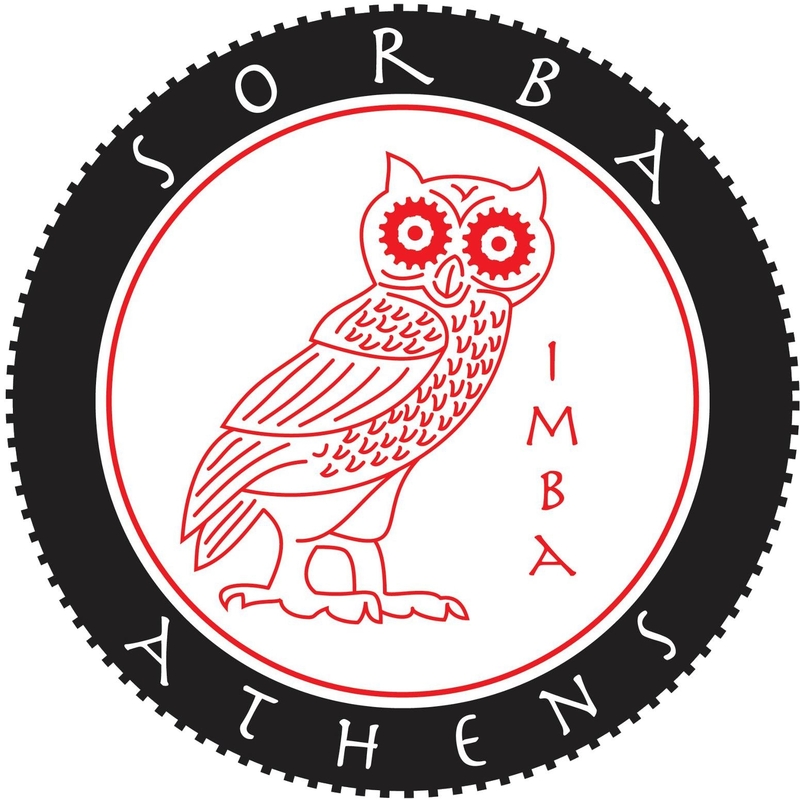 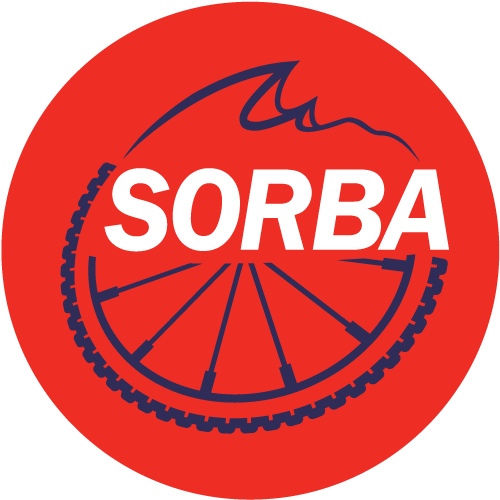 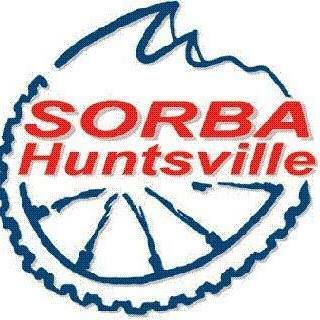 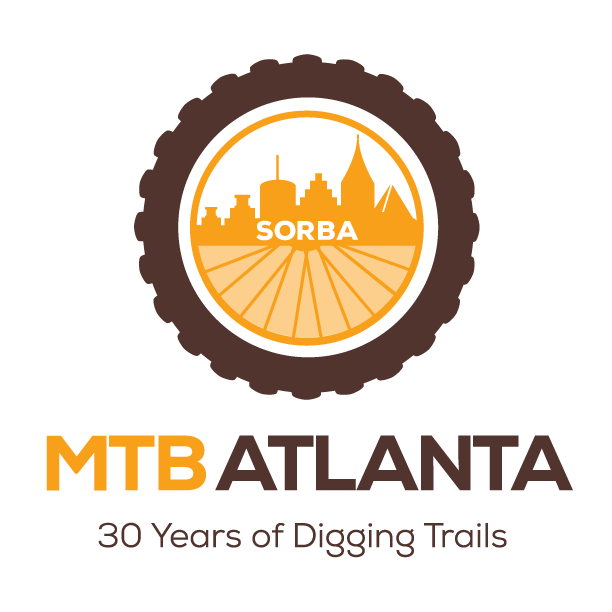 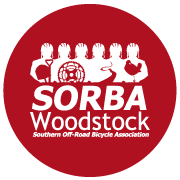 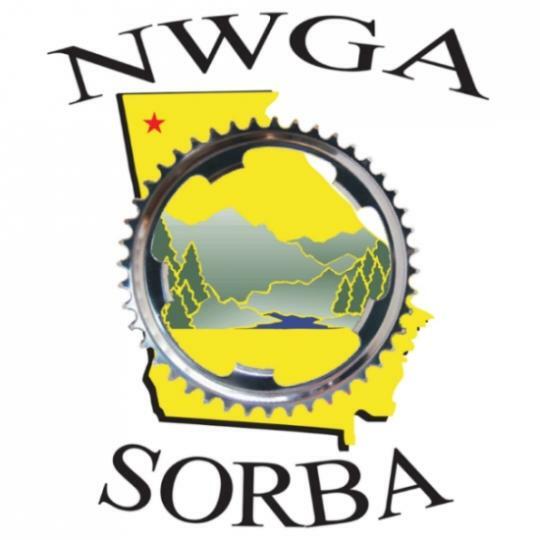 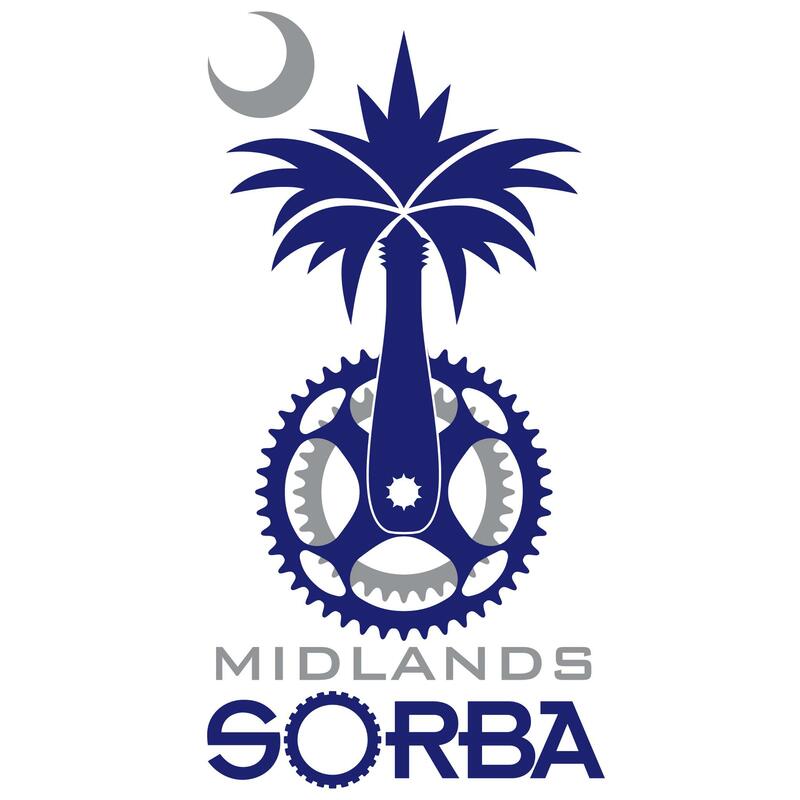 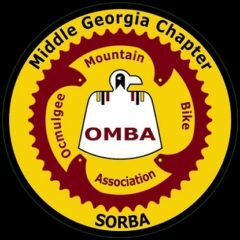 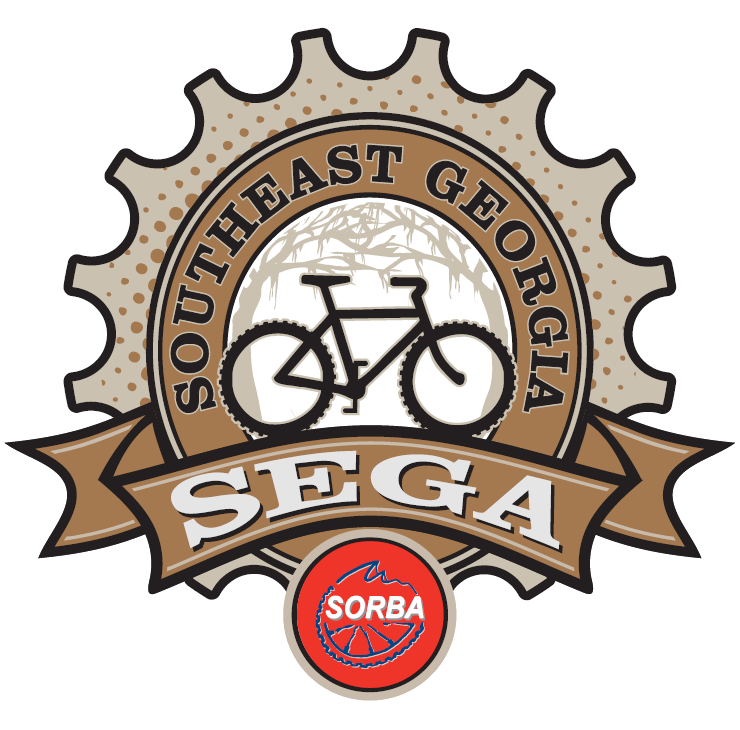 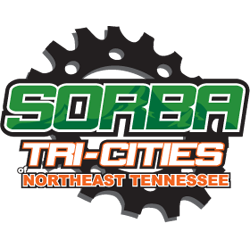 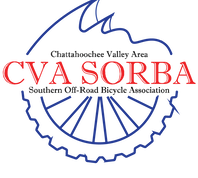 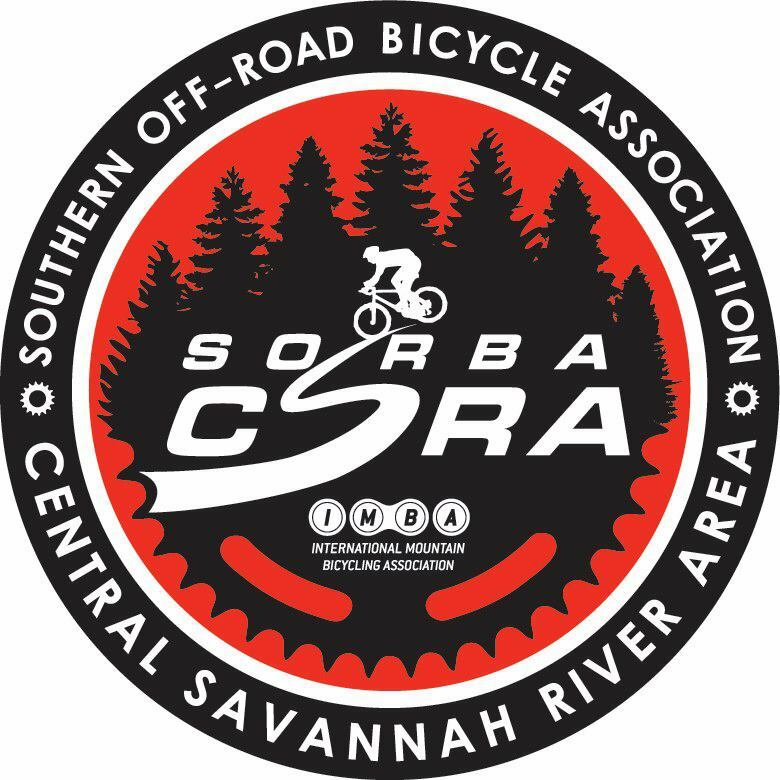 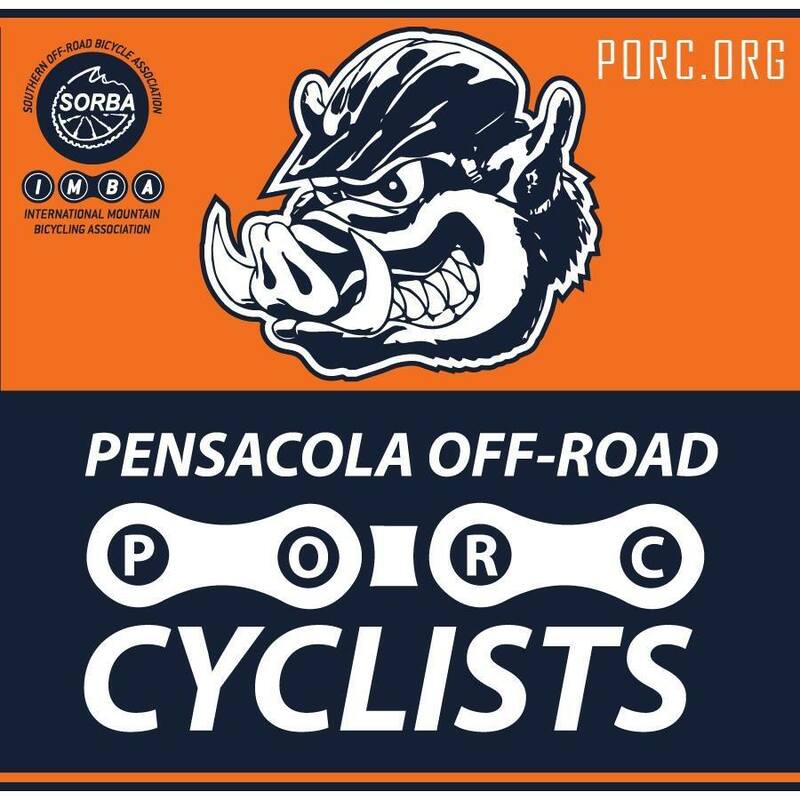 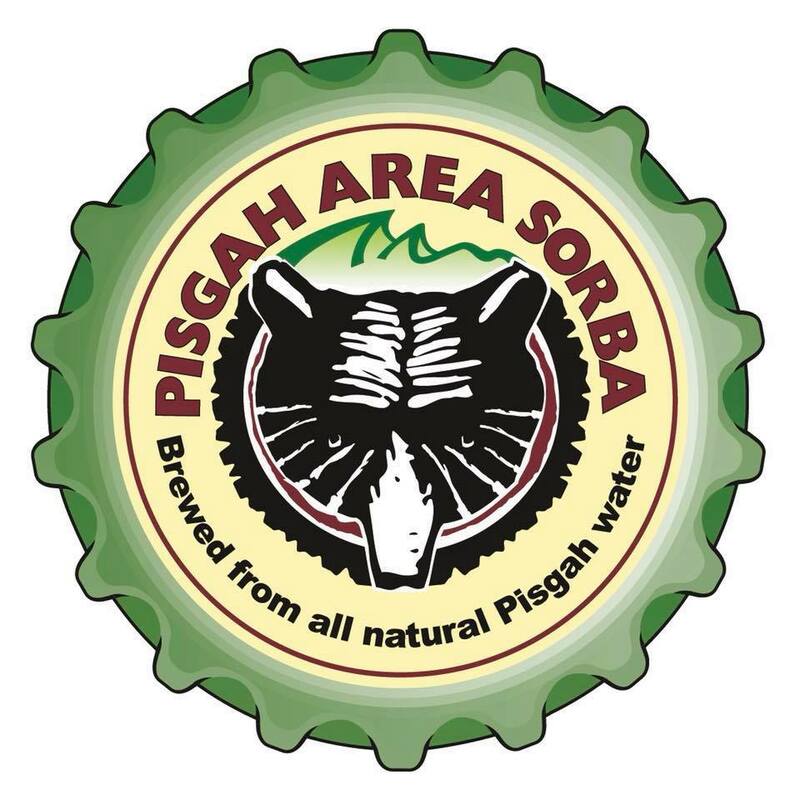 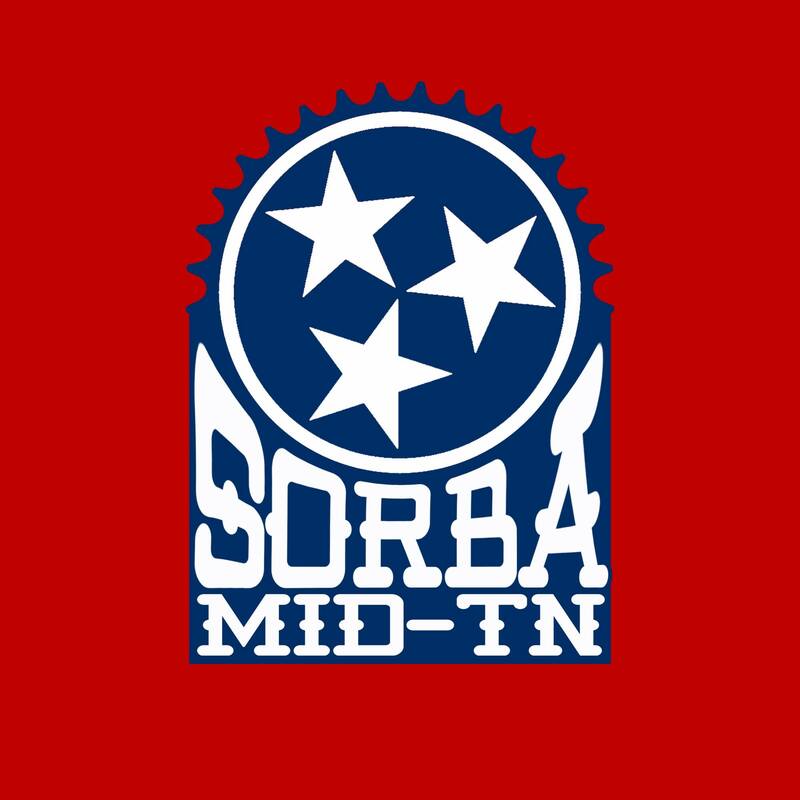 SORBA has 44 chapters in seven states–Alabama, Florida, Georgia, Mississippi, North Carolina, South Carolina, and Tennessee. 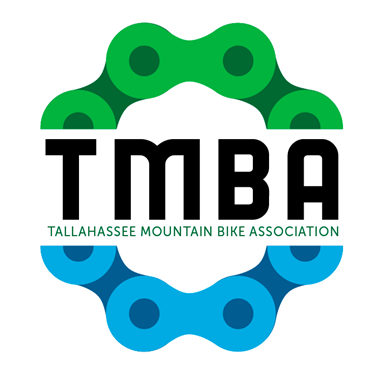 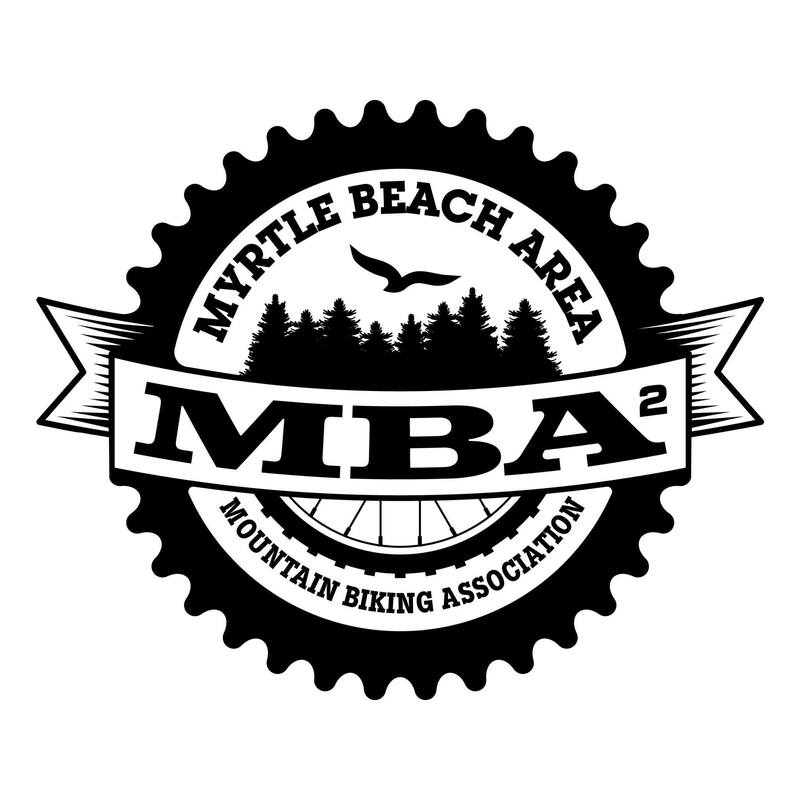 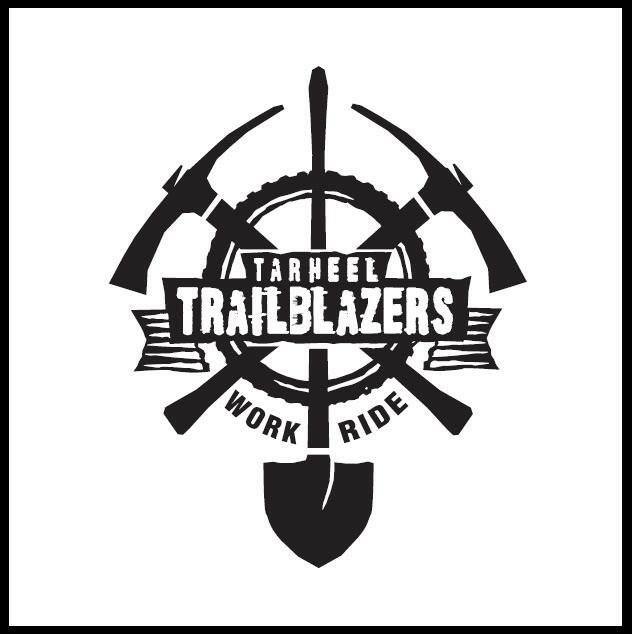 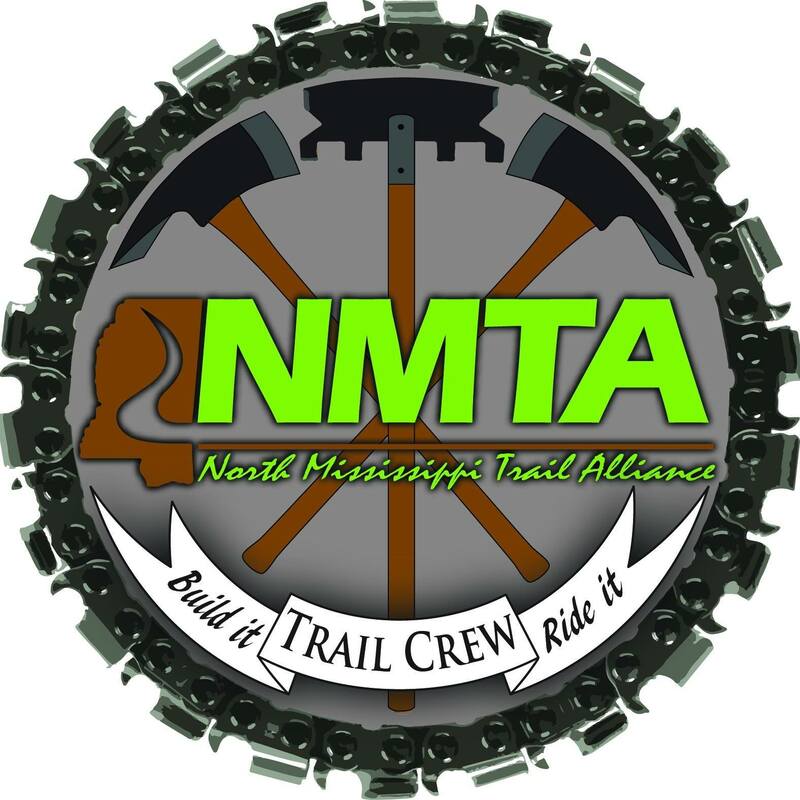 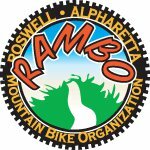 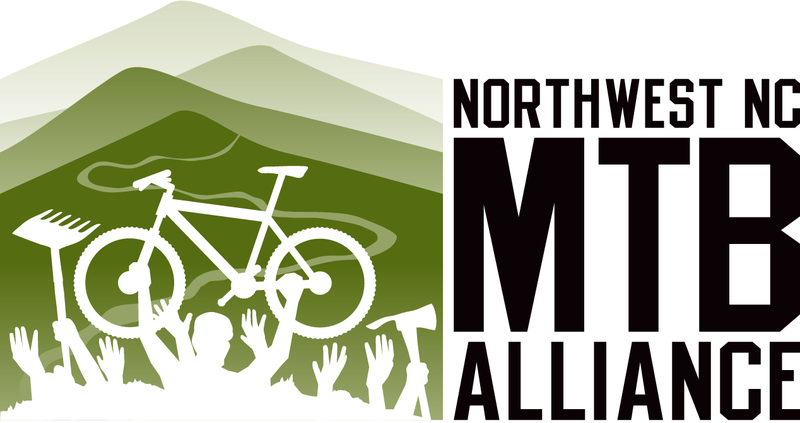 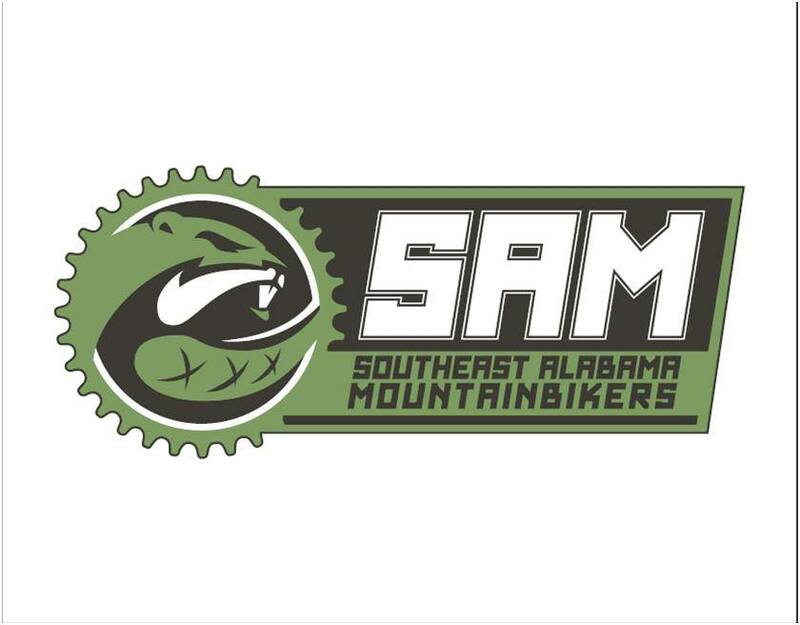 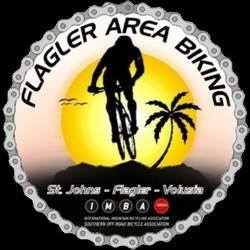 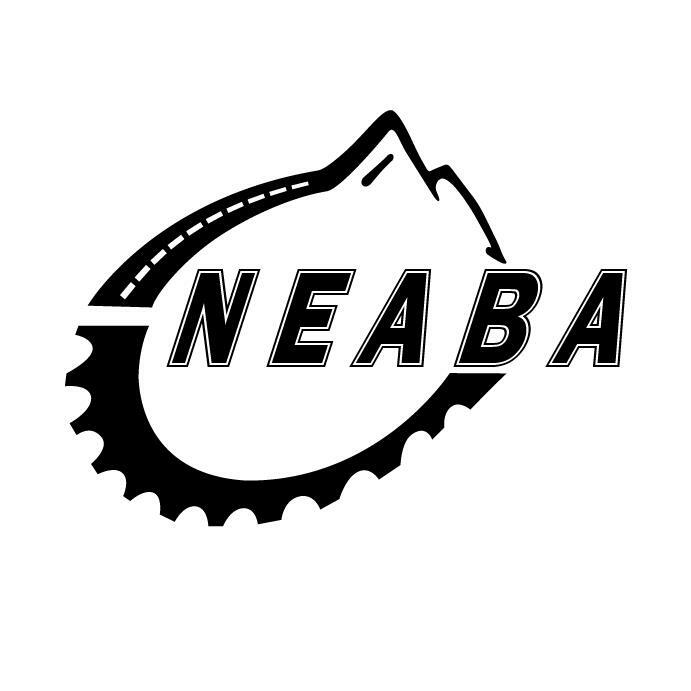 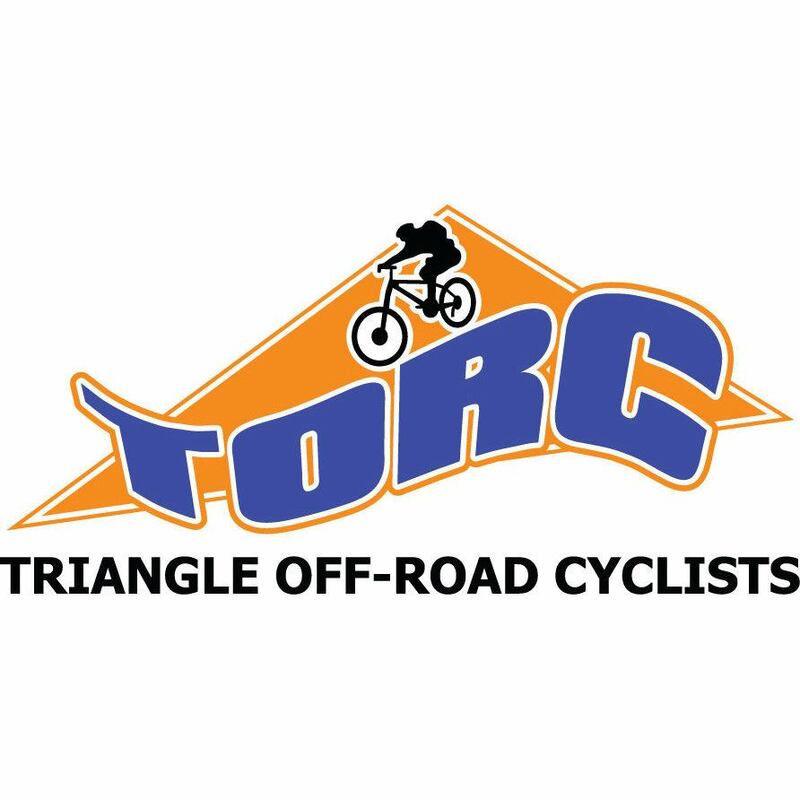 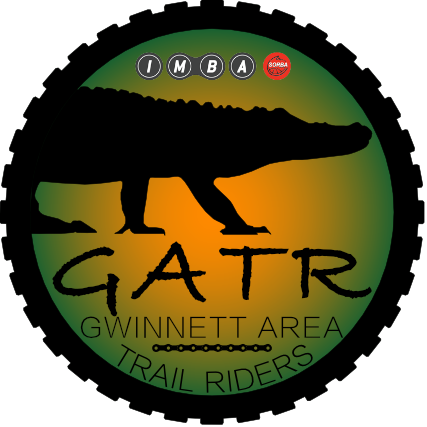 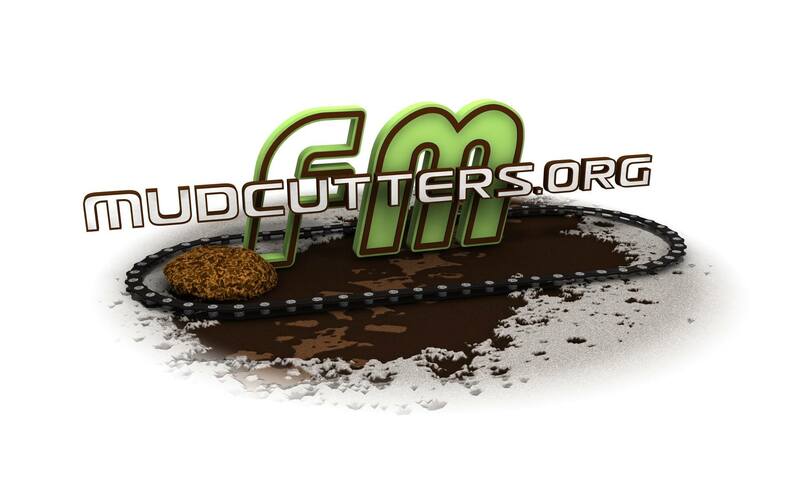 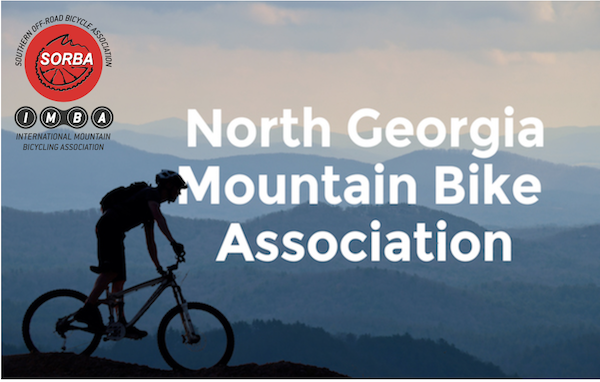 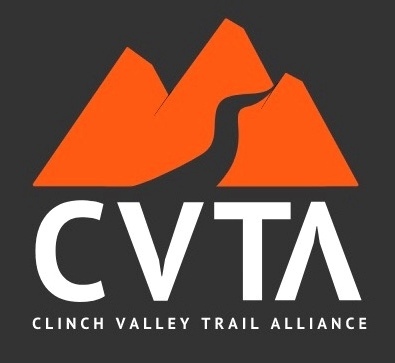 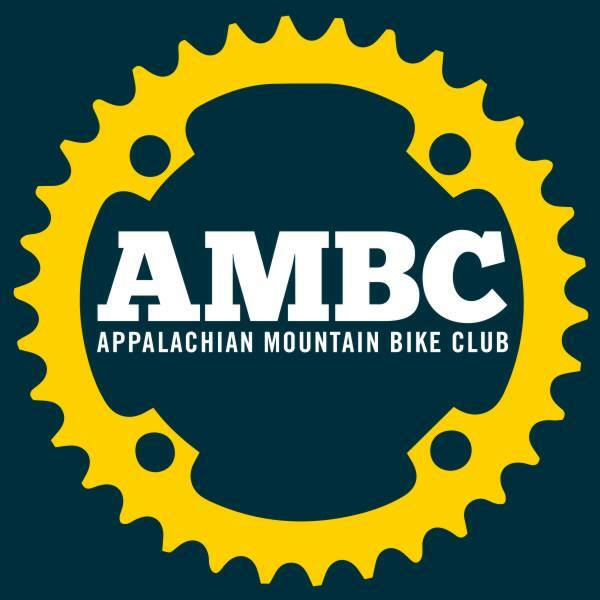 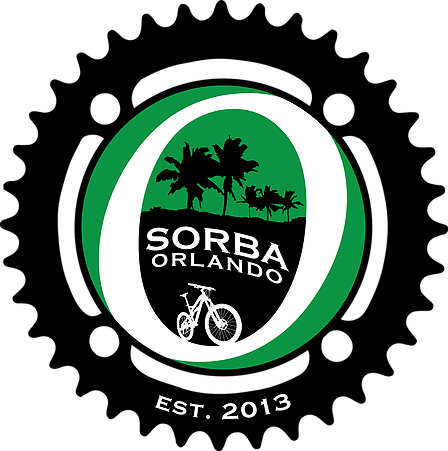 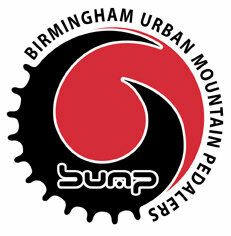 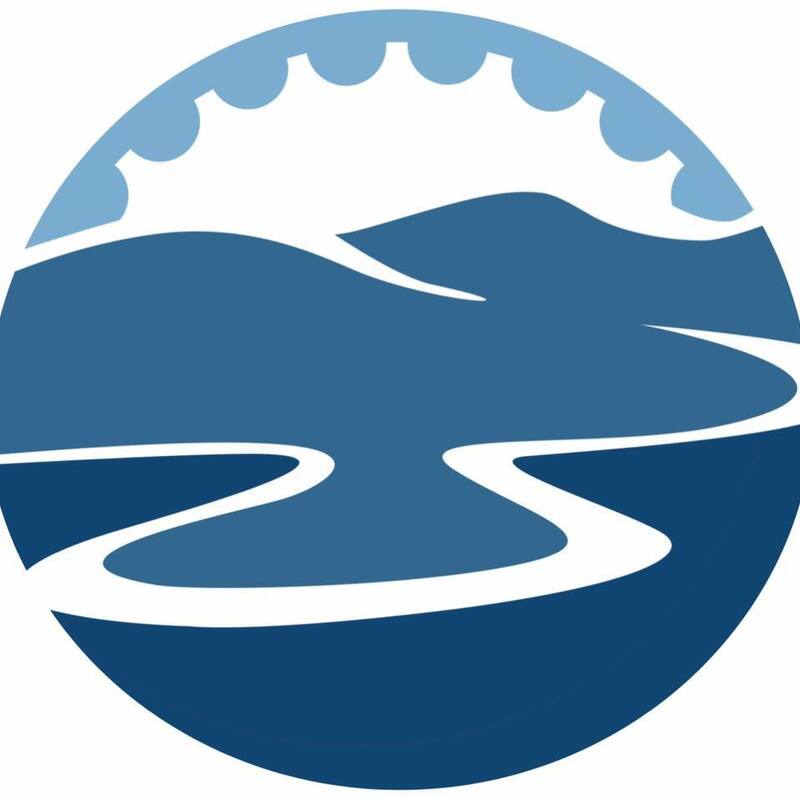 These 44 chapters work to bring you the best that mountain biking has to offer; local trails, group rides, new trail construction, skills classes, festivals, races, and more. 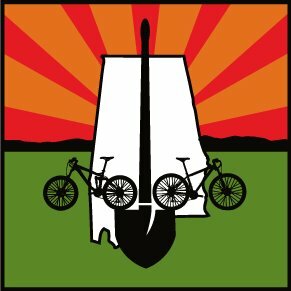 Choose your state to see the local chapters in your area.